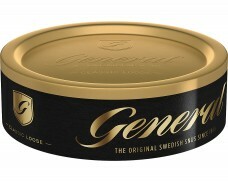 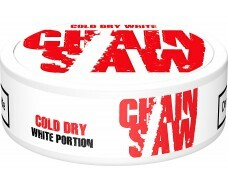 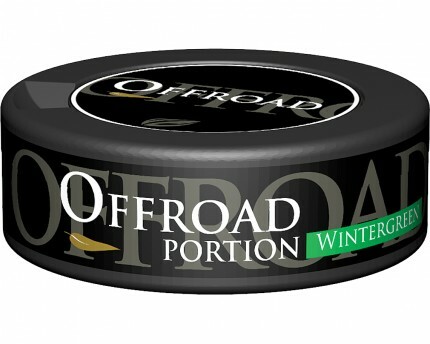 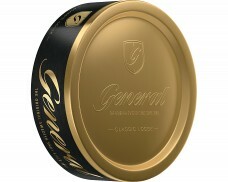 Portion Snus with a strong, long-lasting American wintergreen flavor. 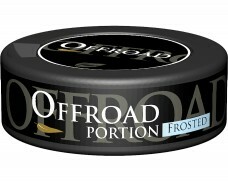 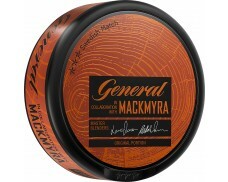 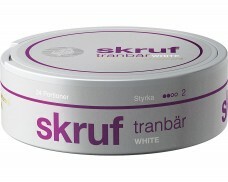 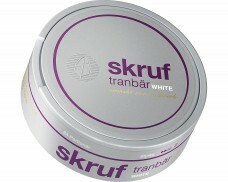 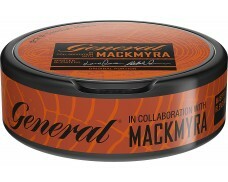 My current favorite snus at the time of writing. 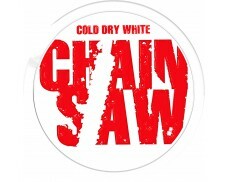 Pleasant and mild.